The admission, made to local Chicago ABC News affiliate WLS, has infuriated conservatives in Illinois, who note that Rauner fought a bitter and expensive primary battle in March against State Rep. Jeanne Ives (R-Wheaton). Ives came close to defeating Rauner, shocking the political establishment finishing just a few points shy of the billionaire Republican incumbent, whom she accused of breaking his political promises, especially to pro-life voters. Rayner ran a scorched-earth campaign to defeat Ives, running a negative campaign advertisement that twisted her words to make it appear, falsely, that she was a supporter of Illinois Democratic boss Michael Madigan. The governor, much beloved by the Republican establishment as an emblem of moderate reform and compromise, went on to lose badly to billionaire neophyte J.B. Pritzker, who is widely viewed as beholden to Madigan. I recall being ridiculed when I reported this was afoot on AM 560 over the summer. And now Rauner, through his warped notion of noblesse oblige, thinks it makes him look magnanimous to admit he was in the tank. In fact, Rauner only confirmed that he and his dopey, Michael-Cohen-esque flunkies–e.g. ILGOP Chairman Tim Schneider, his legislative leaders Abbott & Costello, et al.–slandered Jeanne Ives for the purpose of defrauding the entire ILGOP electorate and undermining all of the state and local candidates downwind of their stink. This was a Trojan Horse operation worthy of Odysseus. Let’s hear from those Rauner accomplices, apologists, and unity prevaricators about the fraud they helped perpetrate. You know who you are. We know who you are. The floor is yours–and so is what passes for a state-level Republican Party. 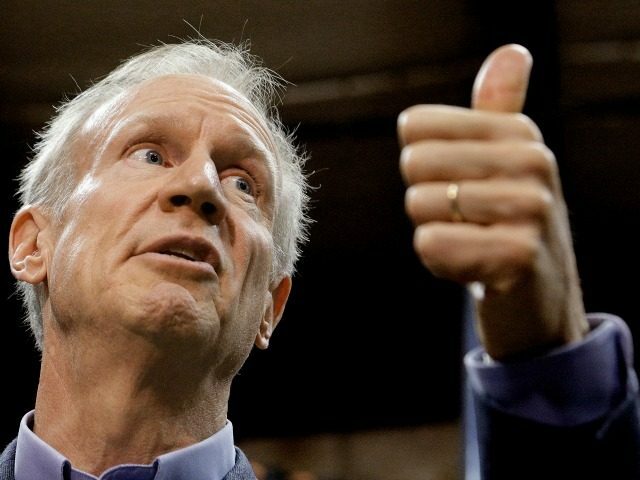 Rauner, who fought with the state legislature before capitulating to Democrat demands that he raise taxes, leaves office with few accomplishments other than the Janus v. AFSCME case, where the Supreme Court ruled that public sector unions could no longer compel non-members to pay dues because doing so violated their First Amendment rights. Rauner cheated Republicans and voters who wanted a different choice than Pritzker, by throwing the election to the Democrats without a fight. 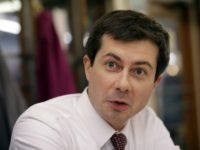 He slandered me to win the primary and then didn’t take on important policy fights that would impact all Illinoisans during the general election. Political campaigns are tough. If your heart is not in it, you are going to be a terrible candidate. His most honest statement in the campaign was, “I’m not in charge.” Rauner proved to be a terrible candidate and Governor. He hurt all of us and failed Illinois voters by not showing a contrast to the Democratic machine that wants to raise taxes in the worst state in the nation for fiscal stability.